Real estate marketing is becoming extremely complex and competitive by day and it is becoming difficult for marketers to match the requirements and retain their customers for long. 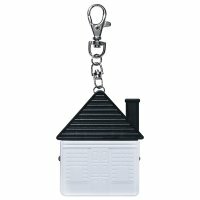 They are hugely resorting on promotional real estate items such as custom real estate keychains to make impressions. 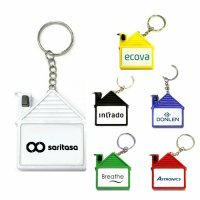 Whether you are helping your customers to buy or sell, these customized real estate key holders will aid you to showcase that caring side before customers. You can employ any of these logoed promotional real estate key fobs during tradeshows or direct marketing for gaining maximum acceptance. 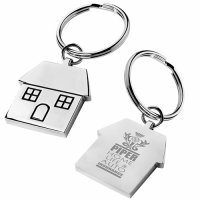 Remember a physical reminder of your real estate business and a purposeful keepsake like personalized real estate keychains will do wonders for your business than any high budget advertisement.